Contracts in the entertainment business have their own language and legal interpretation. Courts impose the customs and standard practices of the industry in agreements, if the language does not specifically contradict them. This means that if Conan O’Brien’s contract with NBC didn’t say anything about the time the “Tonght Show” was scheduled to air, NBC could determine the timeslot for the show. Conan’s contract reportedly had no specific provision that guaranteed the show would air immediately after the local affiliate news. Television networks routinely change program air times, as fans of numerous dramas and sitcoms are fully aware. This is why David Letterman’s contract with CBS contains a provision that requires the network to air “The Late Show” at its current start time. It could be that Conan lacked the clout for this type of deal at the time of signing. 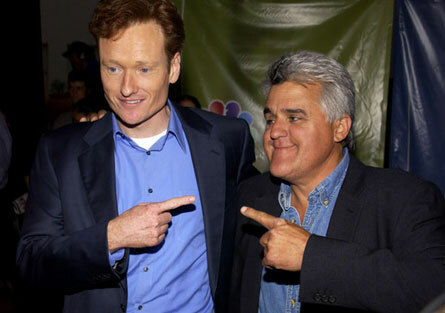 For Leno fans, the reason they might soon be able to watch Jay host the “Tonight Show” at its old timeslot may be courtesy of that one missing contract clause.